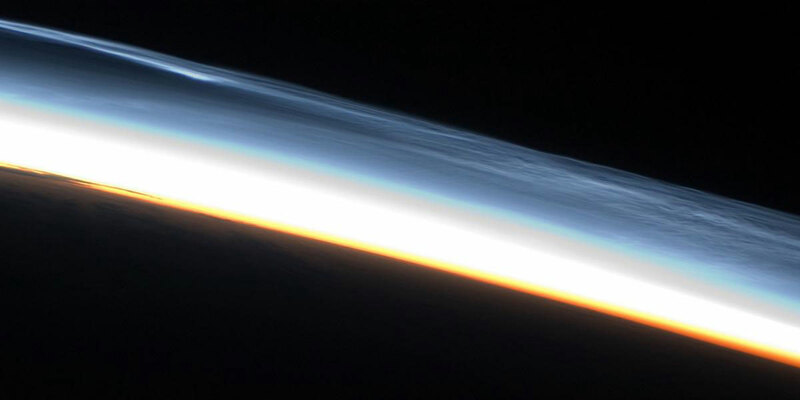 The technique, documented in Nature Communications, fills a gap between measurements made at the Earth’s surface and at much higher altitude by orbiting satellites. Hickson and UBC PhD student Joschua Hellemeier developed the photon counting instrument used to measure the light coming back from the excited sodium atoms, and participated in observations conducted at astronomical observatories in La Palma. 1 Comment on "Scientists Develop New Way to Measure Earth’s Magnetic Field"
This appears by the descriptive phrase to be a modification of the laser adaptive flexable lens system developed 15 years ago to get ground based observation up to satellite quality. the lasers sound far more powerful though, enough to punch through our entire atmosphere and heat sodium past its first enthalpy.